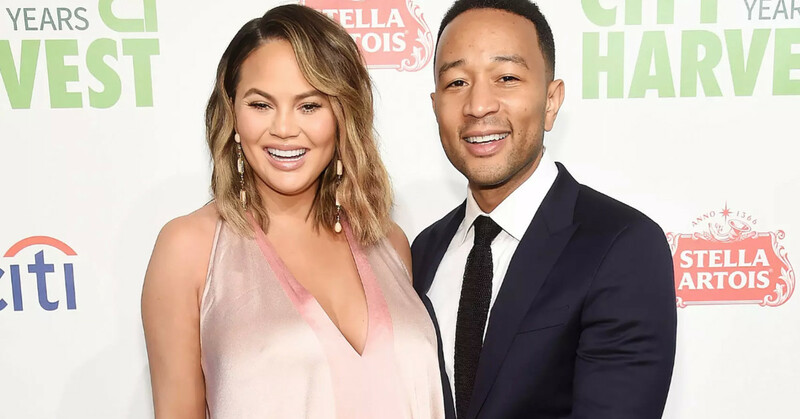 Chrissy Teigen and John Legend are the kind of couple that can do no wrong in our eyes. 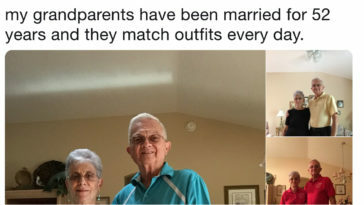 The two, who are not only talented and hilarious but also all around amazing people, are constantly roasting each other on social media for our viewing pleasure. 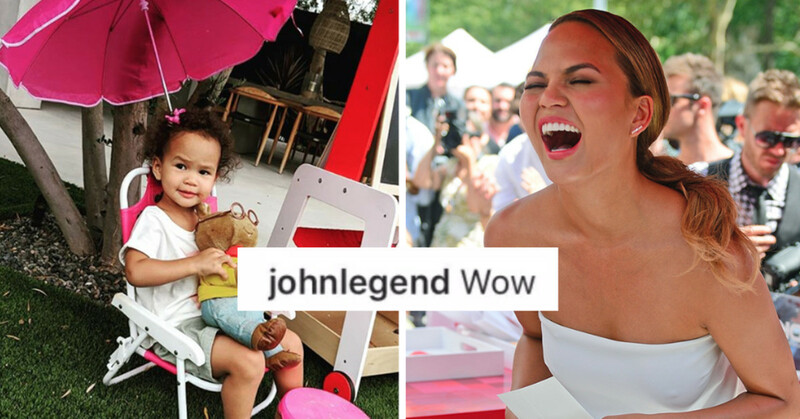 Between calp-backs at trolls who judge them to dragging Donald Trump across Twitter–there’s a reason we stay following both Teigen and Legend on every platform possible. 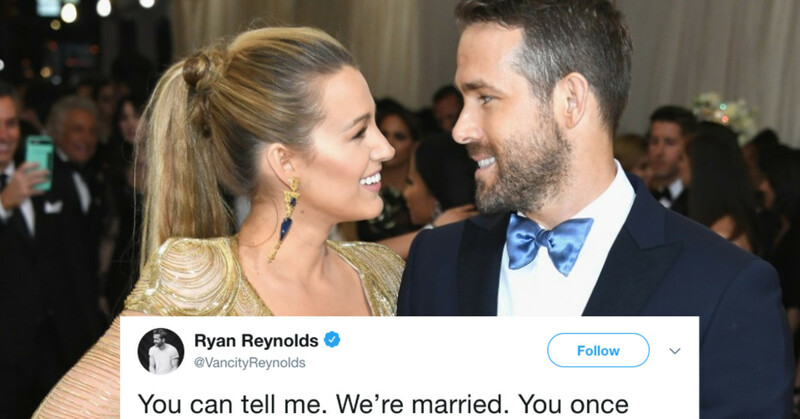 While Teigen is no stranger to trolling her husband–it’s very rare that Legend is left speechless and without a comeback. This time around, Teigen found Legend’s weak spot–comparing him to our beloved childhood TV character, Arthur. 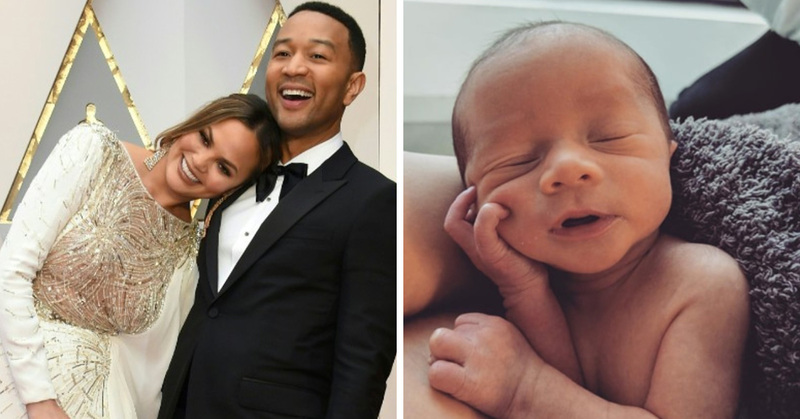 This isn’t the first time Chrissy Teigen has compared her husband to Arthur. 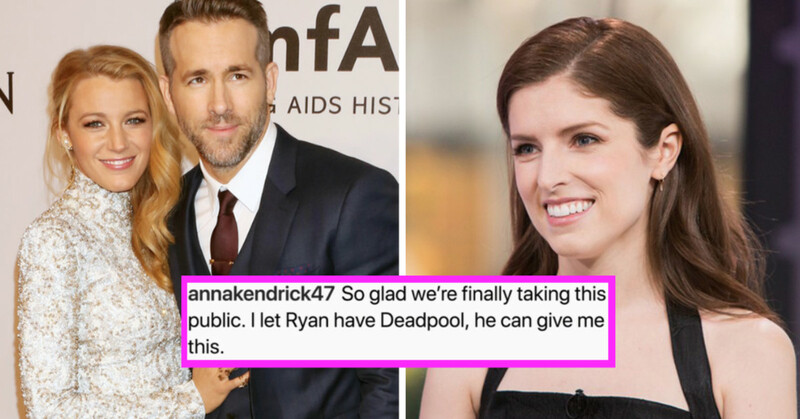 She used our favorite Arthur meme to troll him on Twitter. And, they even got an endorsement deal because of it. 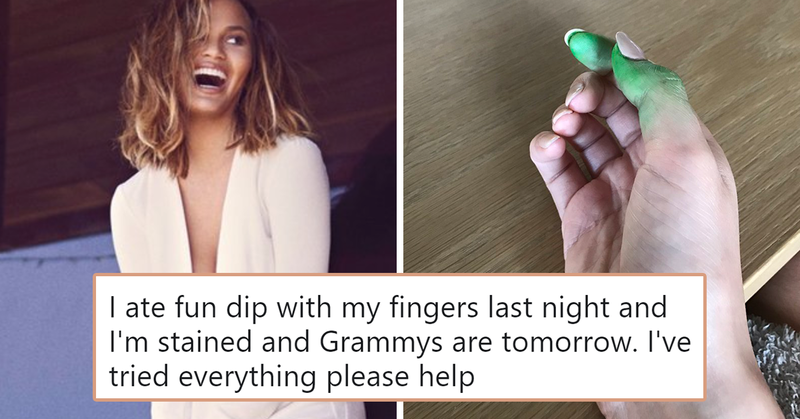 Clearly, Chrissy Teigen is the “savage wife” we all want to become.